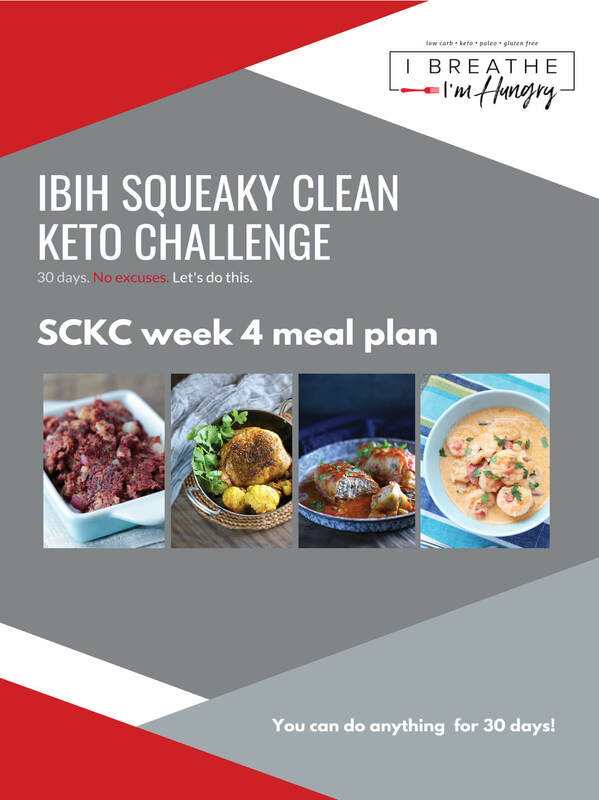 This Week 4 Squeaky Clean Keto Meal Plan is a customizable keto menu plan for the fourth week of the IBIH Squeaky Clean Keto Challenge (SCKC) – a 30 day clean eating keto diet plan designed to achieve better health and faster weight loss! This dairy free menu plan also works for a Keto Whole 30! Guys can you believe we are in the final week of the first Squeaky Clean Keto Challenge!?! At the beginning of the challenge it felt like 30 days of going without dairy, nuts, sweeteners, and alcohol – in addition to all of the things we’ve already given up on regular keto would be almost impossible! I’m so thrilled that the vast majority of you are still with us over on the SCKC Facebook Group and posting amazing results! SO MANY of you (and me too) had our eyes opened to how our beloved nuts, cheese, and keto sweets made with sweetener and almond flour were causing us to overeat calories, or stall from inflammation and/or other related reasons! 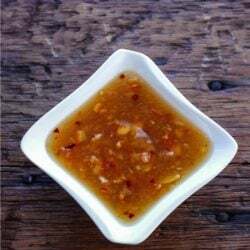 And we also realized that while we still love those things, we don’t need to eat them on keto to enjoy delicious food – though I think most of us are planning to enjoy them in moderation after the challenge. 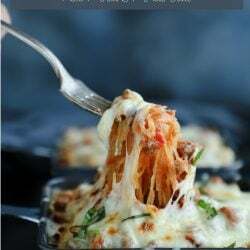 This Week 4 Squeaky Clean Keto Meal Plan provides a selection of squeaky clean keto friendly recipes (you don’t have to use them) that you can prep in advance and then eat when you want to (see sample below.). 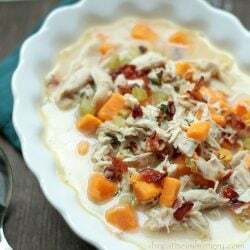 You can also choose any options from the Week 1 Squeaky Clean Keto Meal Plan or Week 2 Squeaky Clean Keto Meal Plan or Week 3 Squeaky Clean Keto Meal Plan. There are a variety of snack and drink options to choose from (or not,) and you can add those in as your personal calorie needs allow – providing you stay under the 20g net carbs per day that is recommended for everyone to remain in ketosis. Each recipe or item is followed by the approximate nutrition info, so that you can mix and match while still staying within your carb and calorie budget for each day. 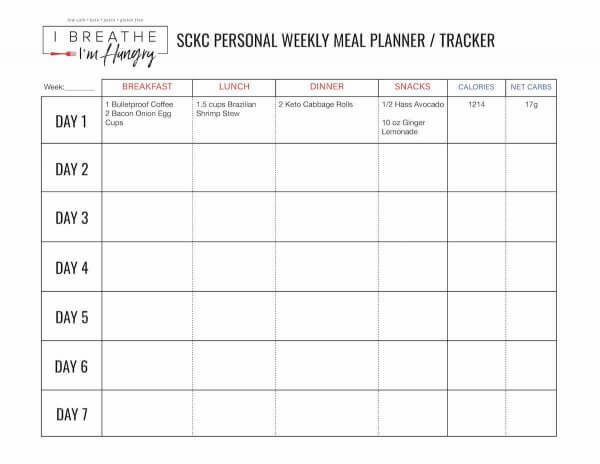 You can print out and handwrite your personal squeaky clean keto menu planner, or download it into a format (see the list of options at the bottom) that you can type into and track electronically. Whatever is easier for you personally. For easy reference, here is the infographic with the basic rules of the IBIH Squeaky Clean Keto Challenge – if you need more details go directly to the post to read all of the details about the plan. 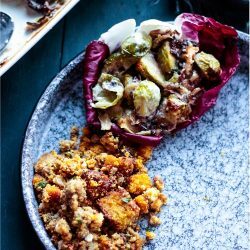 Side note: If you have my book Keto for Life, I’ve provided a list of over 40 recipes from the book (and what page they are on) that are SCKC compliant – you can refer to that list found here for more recipes to use if doing your own meal planning. Use any combination of the following based on preference and calorie / carb requirements. You can also skip breakfast if you prefer to Intermittent Fast. 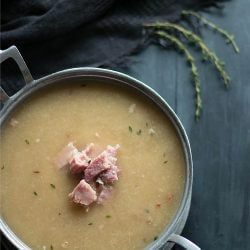 The following recipes provide enough servings for 1 person to have lunch and dinner for the entire 7 days, with 2 total servings left over to freeze or share. Alternate them throughout the week in any combination you choose. 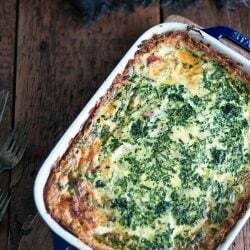 This looser approach to meal planning is more flexible for families, and for couples doing the Week 4 Squeaky Clean Keto Meal Plan together but with different calorie needs. Choose up to 2 snacks per day from this list as your calorie and carb budget allows. A note on snacking: I recommend that you wean off of the snacks over the course of the month for best results. Snacking is usually just entertainment eating – which costs you extra carbs and calories, which can impede your weight loss. 2 – 3 meals per day should be more than enough to keep you fueled and satisfied throughout the day while in ketosis, unless you are working out heavy. Choose your drinks from the following options as your carb and calorie budget allows. Whether you fill it in to plan your week out in advance, or fill it in as you go through the week depending on what you actually eat every day, this is an example of how your day might look using the meal options listed above. Be sure to share your Week 4 results in the comments or over on our Squeaky Clean Keto Challenge Facebook Group! At 65 I have been trying to eat healthier.